This morning in Chapel the Sub-Warden talked about the idea of ‘Factfulness’ as promoted by the Hans Rosling. In this post are some links for pupils who are interested. Rosling’s book Factfulness: ten reasons we’re wrong about the world – and why things are better than you think (co-authors Ola Rosling and Anna Rosling Rönnlund) is now in the College Library. An excellent resource too for Sixth Formers thinking about their Leaving Certificate English composition topics. 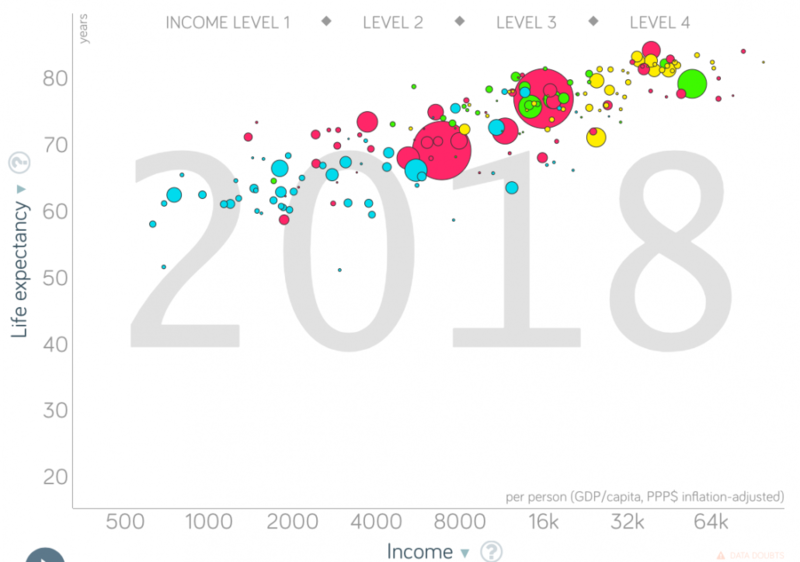 The Gapminder website is here, with lots of fact-based resources on the world today. The Dollar Street project is here: you can see into the different lives and homes of people all over the world. Below, Hans Rosling himself talks about a fact-based view of the world in “The Best Stats You’ve Ever Seen”.